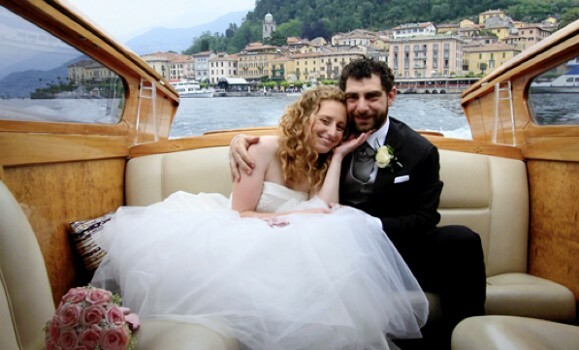 Forget wedding car hire, arrive in style by boat! 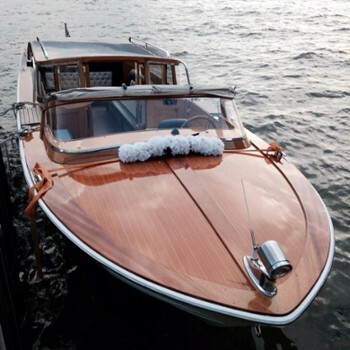 Take a moment to relax on the Lake before the big event as we transport you to your Lake Como wedding venue by deluxe wooden mahogany water taxi. 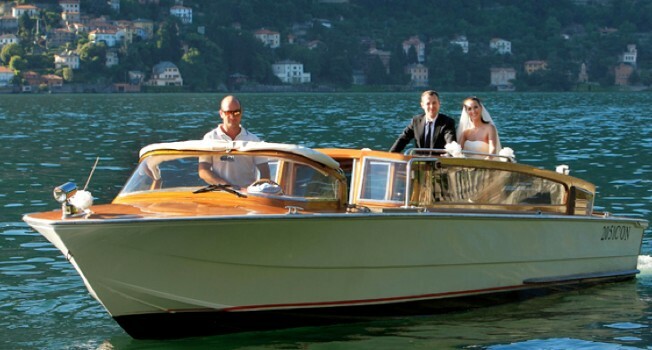 Thrill your guests: Your guests will be thrilled by the unforgettable experience and the beauty of travelling to your wedding by water. 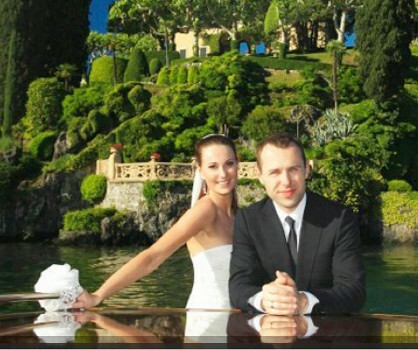 We can organise pick up points anywhere on the central Lake area that are convenient for your guests. Coming to Bellagio? 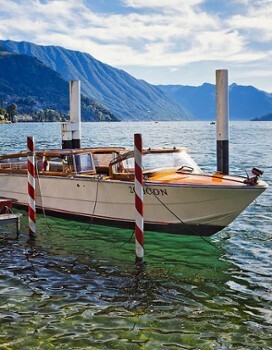 Book directly private tour, water taxi transfers, boat tours and romantic dinners: we have everything you need for your visit to Lake Como. 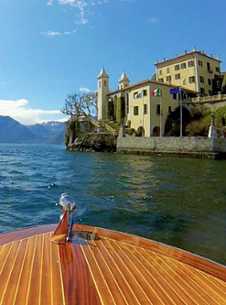 Bellagio and Varenna licensed water taxis we are going on the best typical not touristic restaurants and all the classic or unusual experiences you can find in Lake Como. 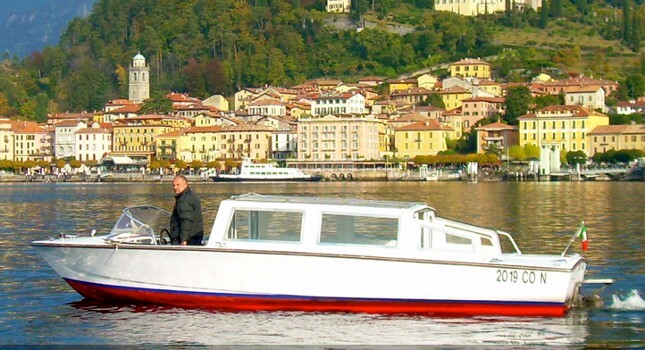 Choose from a variety of boat tours, wooden mohogany water taxi for comfortable transfers with professional assistance at the most reasonable rates. 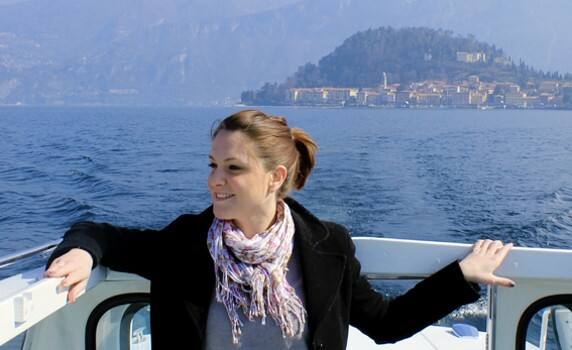 See the sights or take a romantic water cruise away from the bustle of noisy street traffic. Nearby Things to Do include: Spas such as Villa Serbelloni Spa and Belvedere Spa; Villas such as Villa Giulia and Villa Trivulzio; Towns such as Cadenabbia and Griante; Churches such as Basilica di San Giacomo and San Giorgio; Parks & Gardens such as Villa Serbelloni Gardens and La Punta Spartivento; Water Taxis & Boat Tours such as Bellagio Water Taxis and Navigazione Laghi (Public Boat Transportation).